Welcome to Memorial Baptist Church in Columbus, Indiana! We hope you enjoy your online experience and get a taste of who we are. No matter where you are or what season of life you are in, you are welcome here. We have quick links to assist you in finding anything on this website. Memorial Baptist Church is located on Seventh Street. We are right in the middle of an incredible community of people in the heart of beautiful historic Columbus, Indiana. The theme song to the 1980’s hit television series Cheer’s was, I want to go where everybody knows my name. The concept of people really knowing your name and caring about you is something we take seriously. 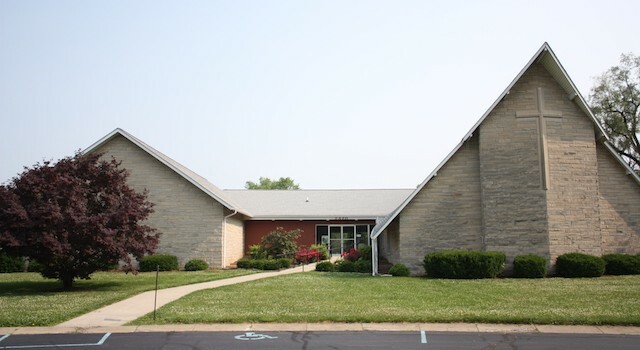 If you are looking for a congregation where you can worship God, grow spiritually and build great friendships; Memorial Baptist Church might be the place that you have been looking for. We hope you will come check us out by worshipping with us on a Sunday morning. Whoever you are, from wherever you’ve come…you are welcome at Memorial Baptist Church.